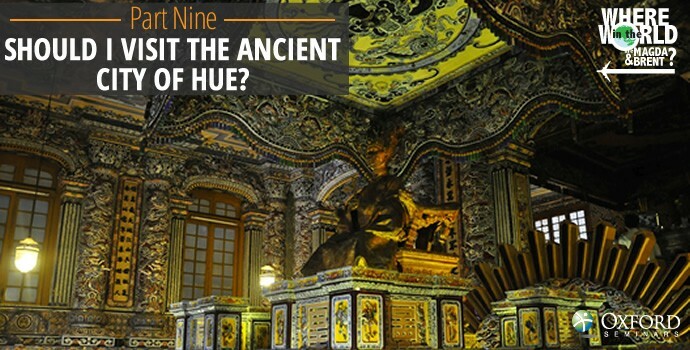 Should I visit the Ancient City of Hue? 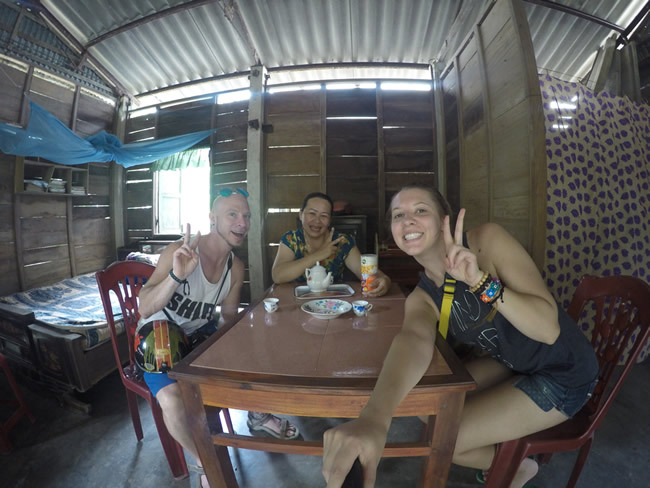 The day before leaving Phong Nha, we asked a couple of foreigners working in the town what they thought of our two possible next destinations, Hue and Hoi An. They both commented that we ought to skip Hue, saying there’s nothing to see there and it’s mostly just a tourist trap. After contemplating their advice, we opted to ignore it and head to Hue. We have never been so happy to have ignored travel advice! As soon as we got to Hue, we knew we had made the right choice. 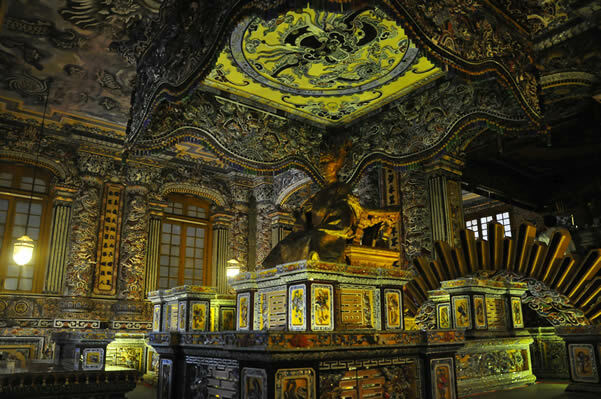 Hue is the ancient former capital of Vietnam. It sits along a river, and it is a bright, cheery town with clear air, lovely shops, and a welcoming vibe that immediately drew us in. Yes, it has a lot of tourists, both local and foreign, but that is not without cause. There are numerous temples and ancient sites to visit, and the main downtown is home to a nice market and a beautiful park along the river. It is honestly one of the nicest towns either of us has ever visited. 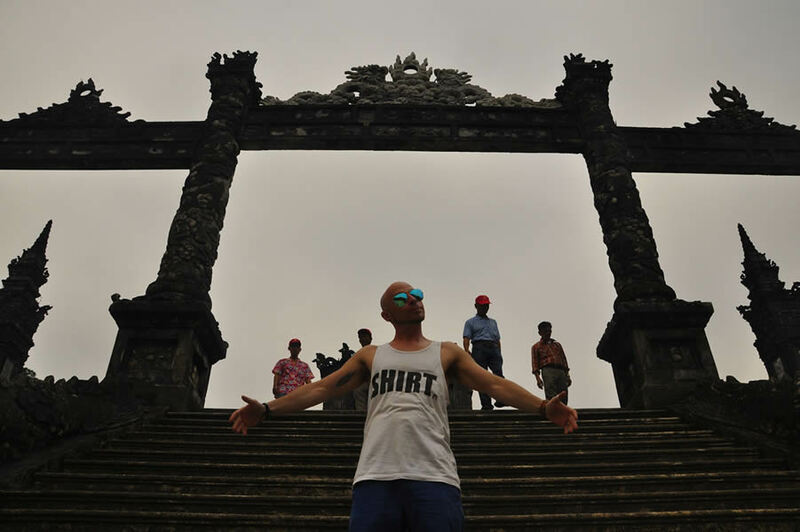 Brent was told he had to wear a shirt to the temple. He took it literally. A few days earlier, on one of our motorcycle rides around Phong Nha, we spotted a sign that said “Laos – 34km.” Laos being our next planned destination, this got our mental wheels turning. We didn’t discuss it or even mention it to each other, but it turns out we were both wondering the same thing: What if we didn’t spend the next week hustling down the Vietnamese coast only to reverse course and head back north through Cambodia into Laos? What if we just crossed the border here in the middle and made our way toward Luang Prabang and our date with the Gibbon Experience? One night in Hue, laying in our hotel, drifting off to sleep, we both simultaneously said “Why don’t we just go to Laos from here?” and it was settled. This would alleviate much of the time pressure we were feeling to make it out of Vietnam before our visas expired, and it would allow us to extend our stay in Hue by a few days, an extension we were both very happy to have. By not traveling south we would miss the beaches at Da Nang and Nha Trang, and we wouldn’t get to spend any time in the chaos and bustle of Ho Chi Minh City, but we consoled ourselves with the adjustment that we could now spend more time on beaches in Cambodia at the end of our trip. And, as mentioned, we got to spend more time in Hue. Throughout our adventure, we’ve found that traveling by motorcycle has been not only a great way to see the countryside, but also a nice way to meet people. 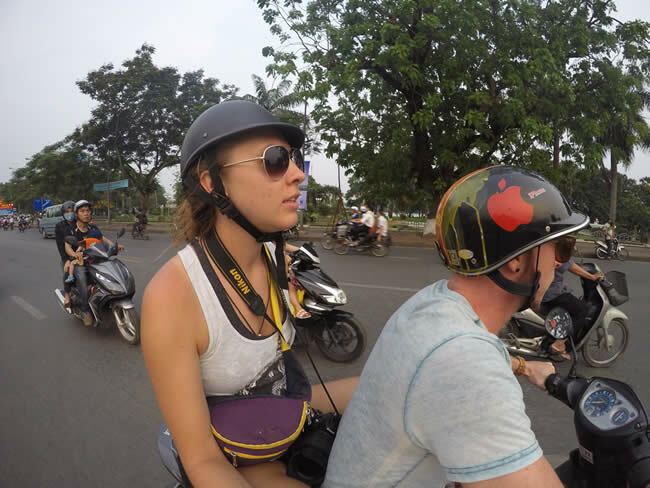 With that in mind, we rented a bike for our three day stay in Hue and took it out to see the temples and landscape around city. On one such ride toward a tomb we’d been told about, a local lady pulled up beside us and asked where we were going. We told her, and she said we should follow her to a different tomb that was more shaded since it would be getting very hot as it approached midday. We aren’t ones to lock ourselves into any particular set of plans, so we figured why not. She stayed beside us and told us about her home nearby and her family as she led us toward the tomb. Once there, she offered to wait by our bikes to keep an eye on them if we wanted. This felt a little odd since we weren’t sure how long we’d be exploring the tomb and the grounds around it, but we didn’t want to be rude so we agreed. We explored for about an hour, and she waited under a shelter by our bikes with some other local women, sipping tea. After we left the tomb, she asked if we’d like to come see her home. It was all a bit unusual, but we figured this would be a fine opportunity to see some local life. That said, we were also a little wary of this mystery woman, but we opted to push those thoughts down and embrace the positive vibes of life. Roi, our new friend/kidnapper, led us into a very small village guarded by a phalanx of proud roosters, and apologized profusely for her humble dwelling. We explained that we were honored to see her home, which was small but cozy and clean. She invited us to sit while she made some tea and roasted peanuts. As we sat drinking our tea and munching on nuts, she told us all about her family, how her father had died during the Vietnam War when she was just five, and how she and her husband worked as farmers to put their three children through school. Her dream, she said, was that one day she would get to see Hanoi and Ho Chi Minh City, but for now Hue was as far as she could travel because all of her money went toward her kids’ education to give them the opportunities she had not been afforded. It was all a very humbling experience for us, thinking that here we were, having just come from Hanoi and deciding to cut Ho Chi Minh from our travel plans in order to save a little time and hassle, while she has dreamed her whole life of seeing Vietnam’s two largest cities. It really put our privilege in perspective, and gave us a strong sense of appreciation for the fortune of circumstance that has allowed us to take a trip such as this. We are well and truly blessed. In hushed whispers while Roi was making us more tea, we discussed whether we should offer her a small gift for showing us around the area. We couldn’t offer much since we’re on a very tight budget, but it felt right to offer something. Her kindness and hospitality had won us over. Sometimes life shakes you up with a shock or a surprise or a close call, and other times it subtly puts things in perspective for you with the people you meet and the stories they share. I don’t think either of us will ever forget Roi or our time spent in Hue. Don’t always listen to the travel advice people give; sometimes you just have to trust your gut and take a chance on what you think might work out best. Live life; love life. Sign up below to receive email updates whenever Magda and Brent post new content as they a travel and teach abroad, or follow Oxford Seminars on Facebook, Twitter, Google +, Youtube, or Pinterest to see updates as they explore Vietnam, Thailand, Laos, and Beyond in their journey across a dozen different countries in between ESL teaching contracts in Taiwan and the Czech Republic. 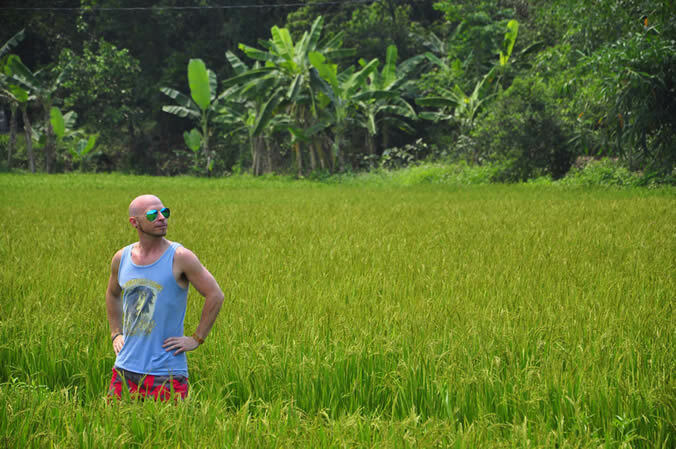 Want to learn more about teaching English in Vietnam and exploring beautiful historic areas like Hue? Visit an information session near you or download our free course guide! Magda is an Oxford Seminars graduate with an honors degree in biological sciences. 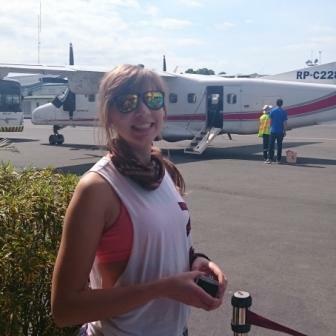 She loves traveling and has been to nearly twenty countries, with plans to see them all! 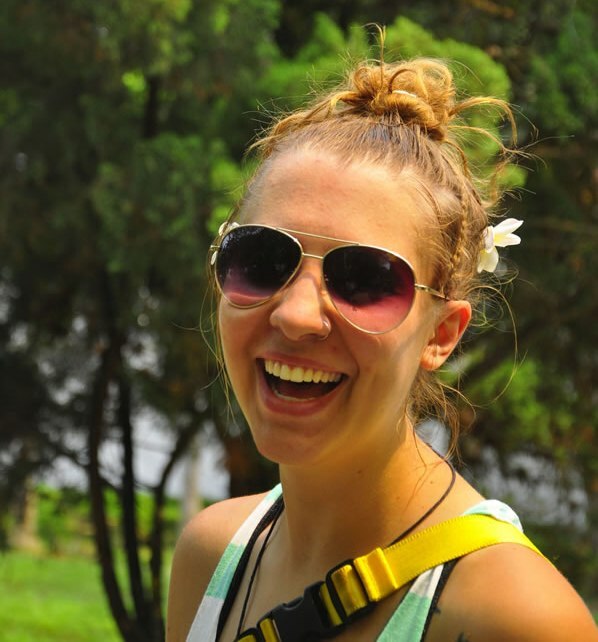 She spent a year and a half teaching English and Science in Incheon, South Korea, and is looking forward to many more opportunities to teach and travel abroad on the horizon. Brent has been involved in ESL as a teacher, Oxford Seminars TESOL/TESL/TEFL instructor, and writer for much of the past decade. 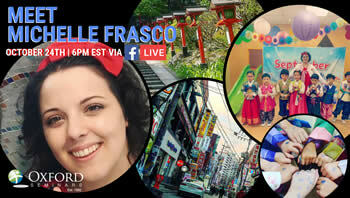 His teaching exploits have taken him to South Korea, the Czech Republic, and most recently to Taiwan. 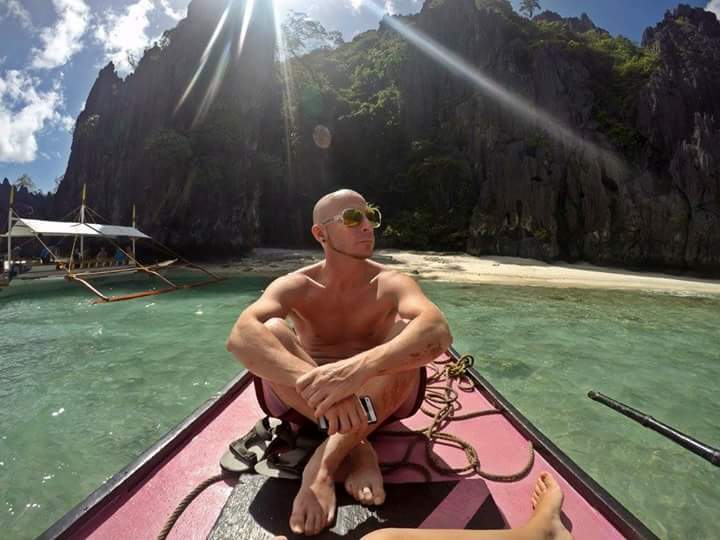 As both a teacher and avid traveler, he looks forward to every opportunity to explore new cultures, sample new cuisines, and meet new people. There’s no better way to see the world!